As you can imagine, a roof is more than just rows of tiles. It is a clever combination of elements and parts that work together to keep that all-important roof over our heads and keep it waterproof, durable and strong. 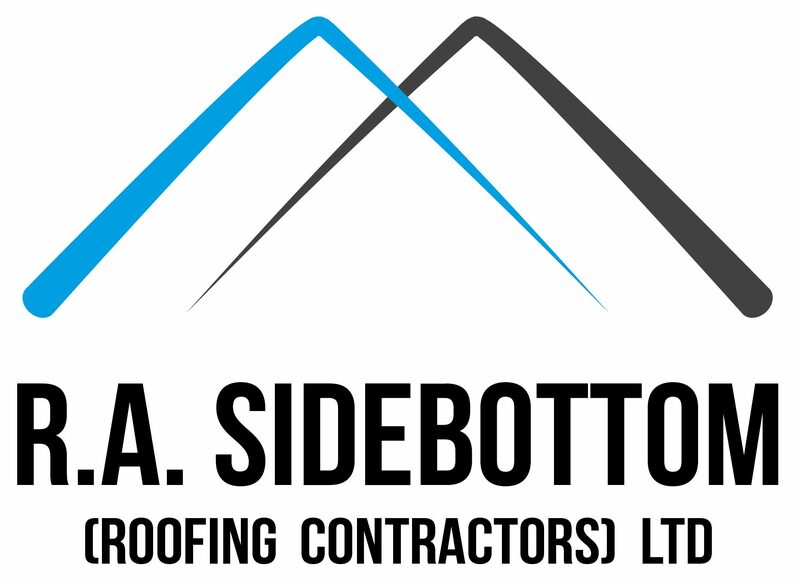 As experienced and skilled roofing professionals, R.A. Sidebottom (Roofing Contractors) Ltd have in-depth intricate knowledge as well as practical know-how when it comes to all these different parts and is always happy to answer any questions our clients have. Our proficient team are accustomed to repairing and replacing all roof components, including the roofline, located at the roof edge. This means they will excel at carrying out a gutter repair or gutter replacement on your property. But what is a roofline, what parts does it consist of and what does it do? When people refer to the ‘roofline’ or roof edge they often mean the main board that holds a property guttering up. This long, flat board runs straight along the bottom of the roof on its lower edge, where the roof reaches the external walls of the house. As well as supporting the guttering, the fascia board also works to support the lower edge of the bottom course of roofing tiles. It is vital that the fascia is well maintained to be able to withstand great influxes of rainwater in downpours that can overwhelm the guttering, which redirects rainwater away from your house. If the fascia weakens you are more likely to have to pay for a gutter replacement or gutter repair sooner rather than later. The bargeboard runs along the roof edge at the end of a house, protecting the roof and, with all the stylish designs and finishes now available, can influence a house’s visual appeal whilst still fulfilling its practical functions. The soffit is another board that helps make up the ‘roofline’ or roof edge. This board runs beneath the main fascia board and can often be the board that is most easily spotted by standing on the street by a house and looking up. Just as is the case with fascia boards, keeping soffits well maintained minimises the need for a gutter repair. No one likes damp or mould in their home or for the timber of their home to deteriorate, which is all caused by condensation. That is why effective ventilation is key. Without proper ventilation condensation, can accumulate in the roof void inside the ‘roofline.’ Ventilation systems can be installed in the soffit to enable fresh air to circulate within the roof area, though ventilation can also be fitted on the top of the fascia board. To keep the guttering strongly supported and your roof ventilated contact us today on 01709 585 544. R.A. Sidebottom (Roofing Contractors) Ltd are experienced roofing contractors, offering an all-encompassing reliable roofing service. We specialise in heritage roofing, slate work, roofing repairs and skylight installation. © 2019 R.A. Sidebottom (Roofing Contractors) Ltd.